Multispectral cameras mounted on drones are primarily used in one industry right now; agriculture. 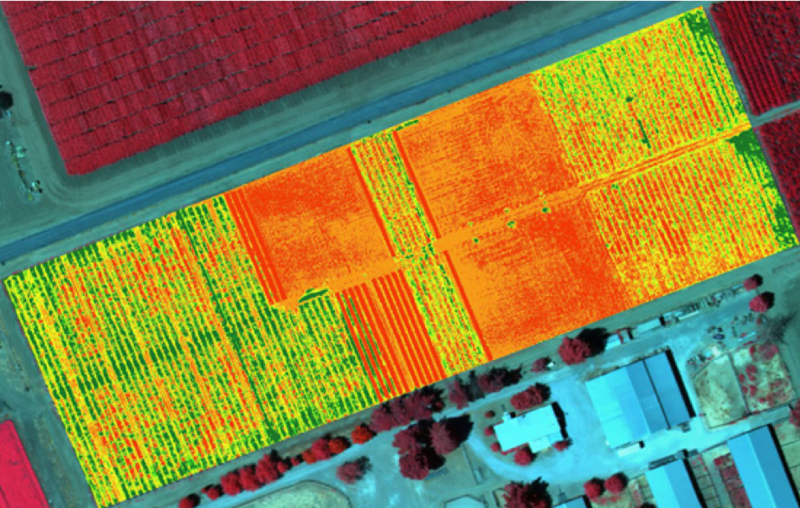 By picking the right spectral bands, a drone-mounted multispectral camera can be used to manage crops, soil, fertilizing and irrigation more effectively. 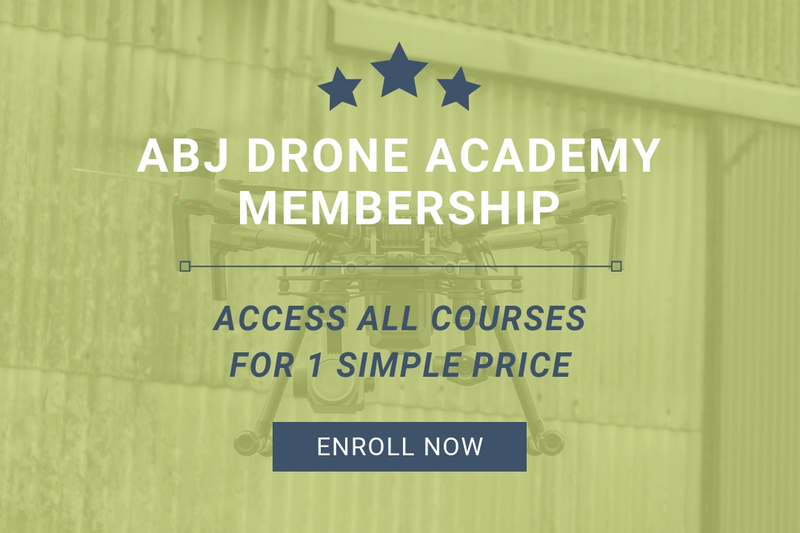 This course will teach you how to choose and use a drone mounted multispectral camera so that you can find work in this exciting new area of technology. This course is designed for drone pilots looking to expand their skillset to include agricultural work using multispectral cameras. It will lead you through the scientific principles of multispectral cameras and their relevance in agriculture, all the way to flight planning and data capture. No prior knowledge of the subject matter is required. The course is divided into four modules; Introduction, Data Collection, Precision Agriculture, and Physics. At the end there is a 30 question quiz to test your understanding of the material. Ownership of a drone and multispectral camera, as well as basic drone flying ability is assumed. You will be able to perform flight planning, image capture, and analysis of multispectral imaging data, with a focus towards agricultural work. You will understand the principles of operation behind multispectral imaging and how it can be applied to real world uses. You will have all the necessary skills to provide actionable data to farmers and agronomists.